Convenient washers for a game-free setup. 0,30 € 0.3 tax incl. 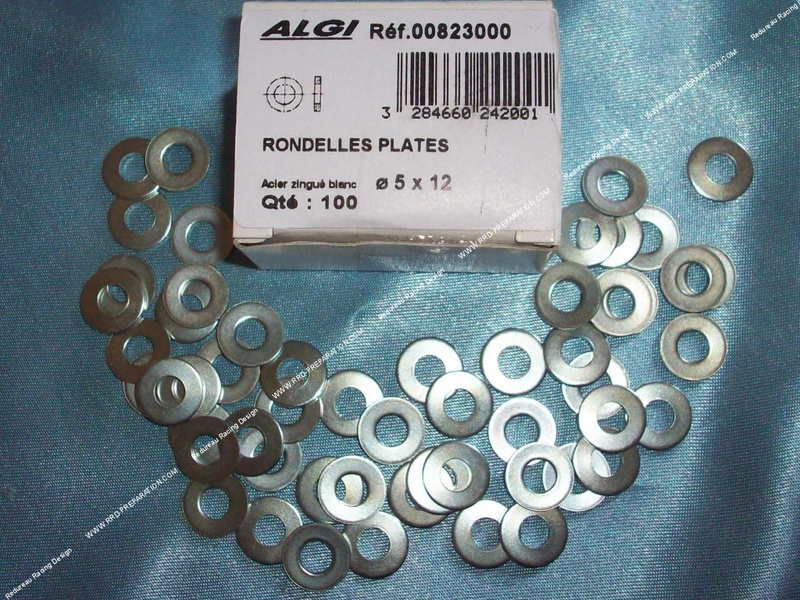 Here are the high quality washers brand AGLI, white galvanized steel, it will be suitable for all parts of your 2 wheels. Many sizes available, select before purchase. The price is only one piece, sold individually!